Faceplates: Includes single or double face high impact thermoplastic faceplate. RP Lighting and Fans Exit signs and Emergency Lighting is available with Halogen and LED light sources for both indoor and outdoor applications. Remote heads are available for specific models. 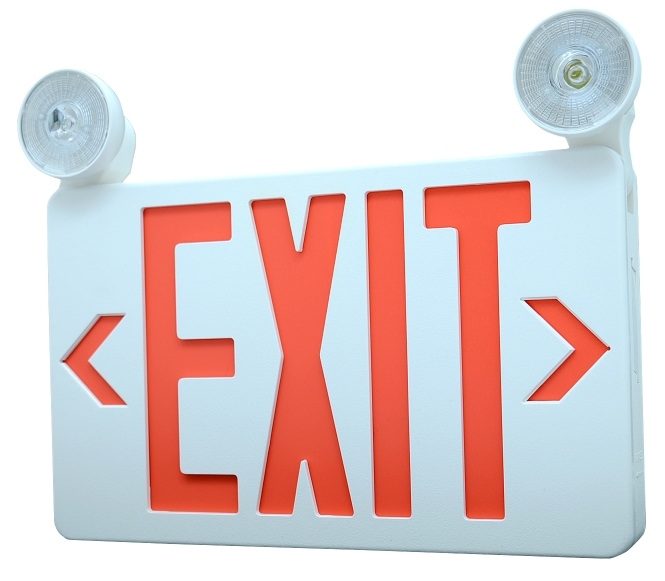 Specialty Die Cast, Self-Luminous, Edge Lit Exits and Self –Diagnostic fixtures will help round out the Exit Sign offering.